The resurgence of vinyl as a medium for recorded music has seen an exponential rise in popularity the last few years. Back in 2007 the Wire magazine predicted that vinyl would make a comeback but no-one expected it to make as much of a comeback as it has. During the mediums nadir in the 90’s and 2000’s it was mainly kept alive by electronic and dance music DJ’s, for whom there wasn’t really any alternative at the time. There have since been attempts at finding one, such as CD turntables and now USB flash drives, but vinyl has caught on with other sectors of the music industry again. From reissues of Fleetwood Mac Rumours to Phil Collins entire back-catalogue being remastered and released on vinyl, the major labels have quickly co-opted the tastes of the cool edge that has for nearly a decade been turning to old and so-called obsolete technologies for its expression. And thus also have the waiting times and queues at the pressing plants been getting longer and longer to the point where even cassettes have been starting to experience a reprieve from their consignment to the bargain bins as the independents and underground artists search for ways to avoid online giants like iTunes taking a cut and for quick turnaround. When vinyl was being usurped by CD’s much of its production machinery was mothballed or sold off if not entirely scrapped and very little new pressing plants have been created in the meantime. Thus, the facilities needed to meet the rising demand for vinyl are under increasing pressure and wait times are becoming longer. Smaller runs are being pushed to the back of the queue. However, a new wave of technology is underway that will be able to provide new pressing facilities with much more flexibility than the older plants. 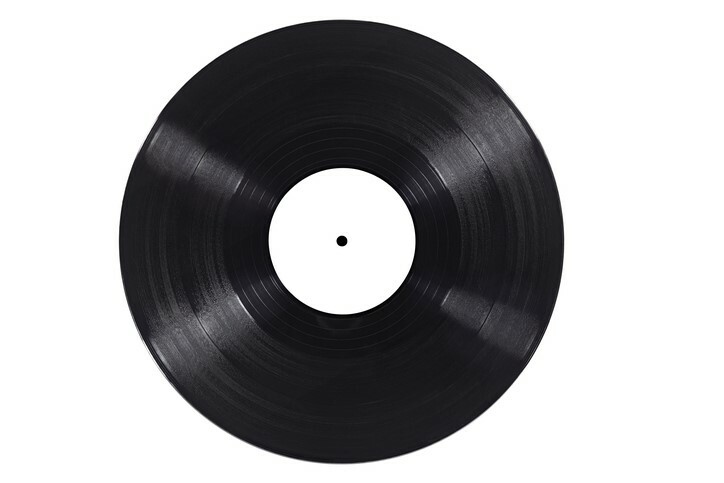 Sony has announced their first new vinyl pressing plant in years and looks set to take on some of the demand for new vinyl releases. As a partner of Sony DADC VDC Group can offer a respectable turnaround on Vinyl Pressing & Record Pressing of 12 weeks and with a good deal of customisation options in the colour of the pressing. Beat the queues and get your music pressed on evergreen and iconic vinyl with VDC Group. If you would like to speak to a member of our team about your requirements, please don’t hesitate to get in touch by calling 0208 963 3555 or email [email protected] and we will be more than happy to help.